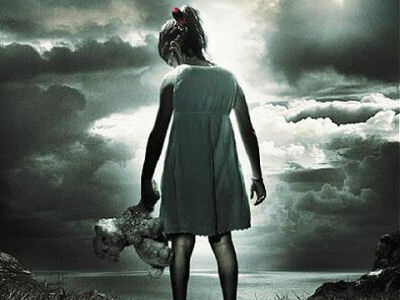 Join Dan Klaes and Dee Garcia while they dive into the world of the paranormal. Spanning a multitude of topics this dynamic duo is bound will keep you captivated while also bringing the laughs. Joining the ranks of one of the most haunted locations in The United States, the Malvern Manor is indeed a location that lives up to its name. Featured on Paranormal Lockdown, the infamous structure is known for its paranormal happening including disembodied voices and shadow people. Once being a mental health facility, the manor seems to have retained the souls of the people who spent their lives within its walls. If The Malvern Manor were to have an ambassador, it would most definitely be Josh Heard. 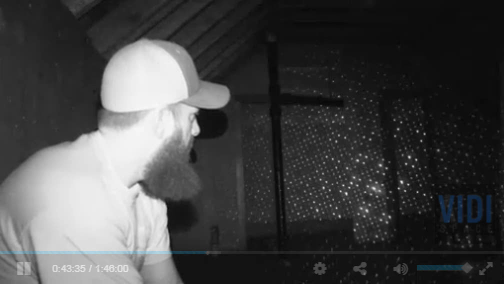 Having an in-depth knowledge of the manor’s history, Josh shares its history with the large numbers of paranormal enthusiasts flooding the Manor for a chance to view the other side. 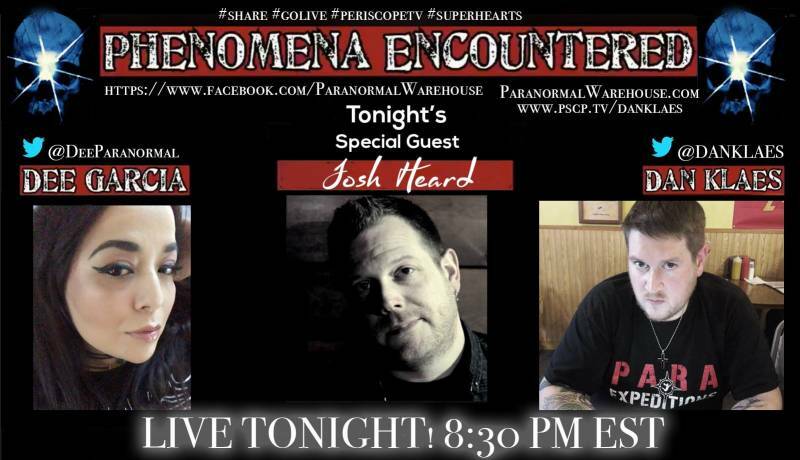 This episode of Phenomena Encountered highlights Josh Heard and the many stories he has obtained from his stay within The Malvern Manor.